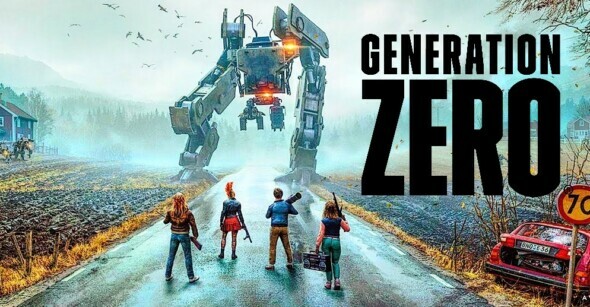 Co-op shooter Generation Zero is coming on March 26th for PC, PS4 and Xbox One. Interesting is that the game chose a 1980s Sweden and filled it up with (giant) robotic creatures. You and up to three friends can go try and figure out what the hell is going on, using your own unique skills and comprehensive abilities to hunt, survive, and do anything you want in an open world. Check out the trailer down below for more visuals.